Back in 2016, Xiaomi launched the second generation Mi Band 2, which has managed to become one of the world’s most selling smart wearables. 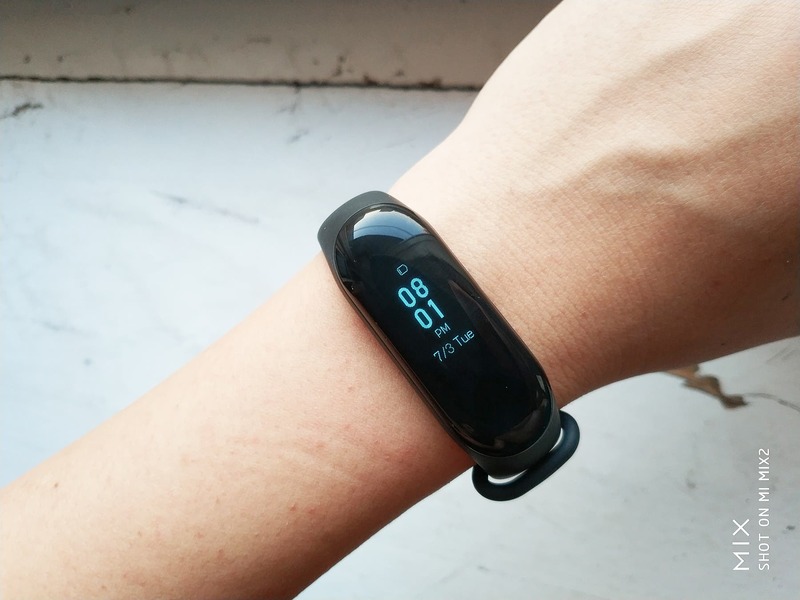 Two years later, on May 31 this year, the manufacturer came in with its enhanced version, the Xiaomi Mi Band 3. The latter has three color options to choose from. As you guess, it refers to the wristband. Among them, we can mention the black, blue, and red. Of course, you can always acquire various wristbands from third-parties, but it’s always nice to think both the body and the wristband are ‘original.’ Recently, we learned the manufacturer is going to release a customized version of this smartband to celebrate Xiaomi’s listing at Hong Kong. But we are waiting more for the transparent straps models leaked way earlier. As for today, alleged official photos of the upcoming model were exposed by Mijia official account on Weibo. 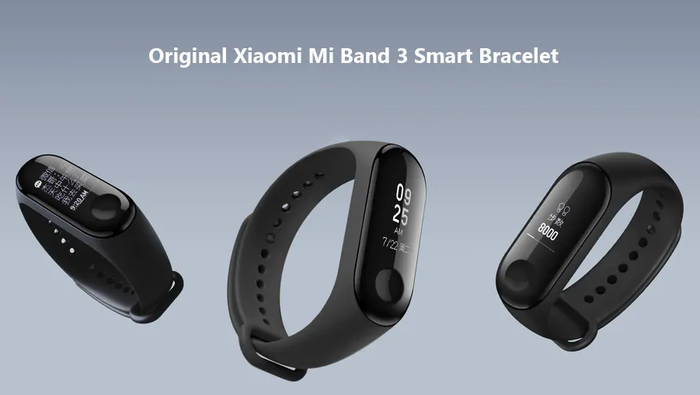 They show the Xiaomi Mi Band 3 uses a transparent wristband style, in sharp contrast with other wristbands. There is every reason to think this new wristband will change only the color, and the material, as well as the manufacturing processes, will remain the same. As you remember, the original model’s straps are made of soft and dense thermoplastic elastomer material, which conforms to GB/T 26572-2011 and EU RoHS environmental protection requirements. Due to them, you won’t feel any inconvenience on your wrist even after a long-time wearing. 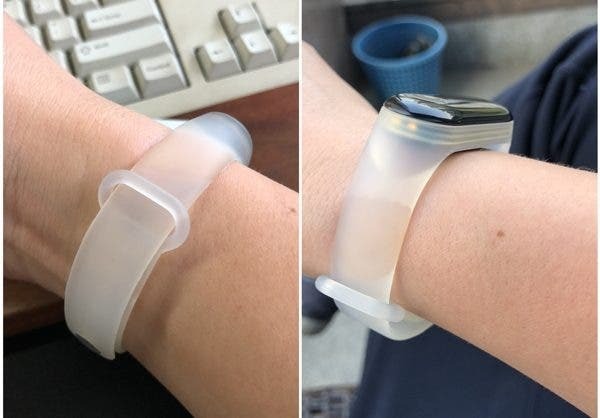 Moreover, the wristband inner lining and the outer ring adopt a two-color one-piece forming process, which is tightly engaged and firmly wraps the body of the band that prevents it from dropping out of. Read Also: Lu Weibing spotted with a full-screen smartphone - Redmi Snapdragon 855 phone? 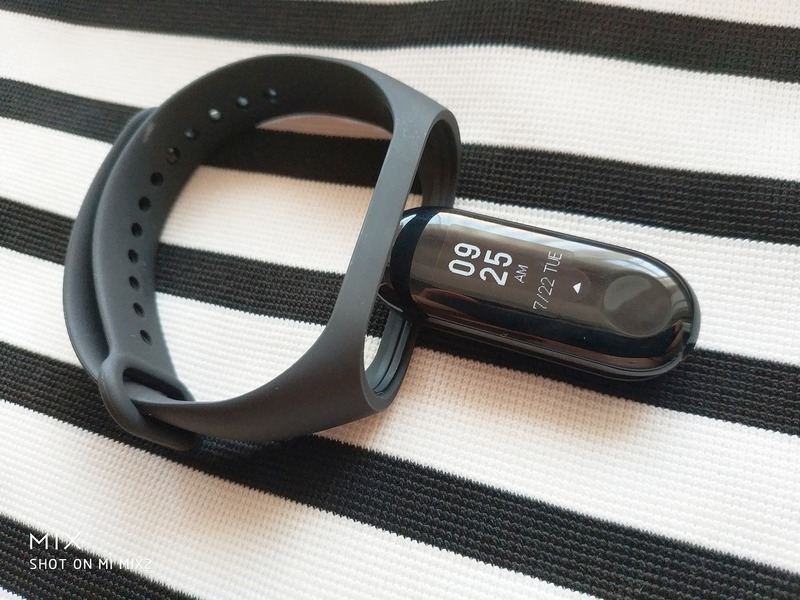 The Xiaomi Mi Band 3 differs from its predecessor in all aspects. The most major similarity is the body + wristband design they use. That’s why this smartband should show outstanding sales performance. It has even managed to sell over 1 million units in 17 days. Do you imagine what will happen if the manufacturer comes in with similar additions bimonthly?